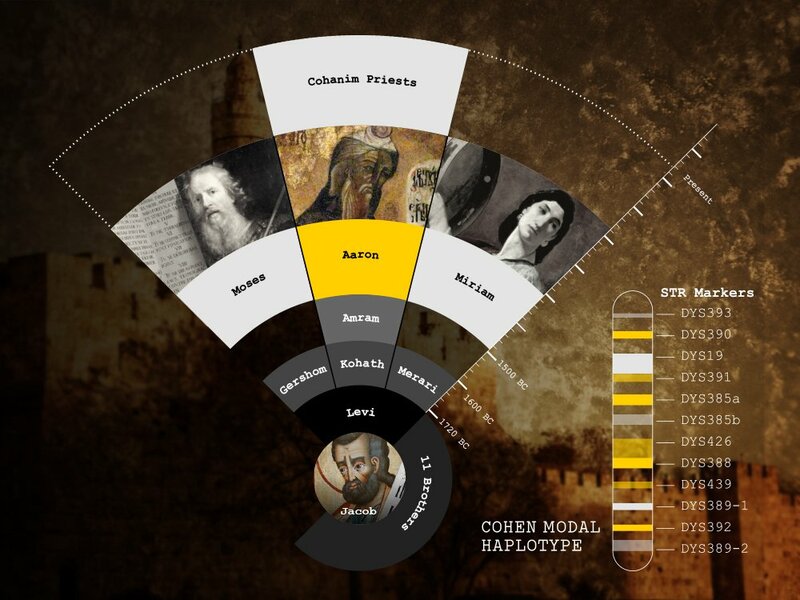 Home Famous DNA Did you know all Jewish Cohanim descend from a common ancestor? After Moses led the Israelites out of Egypt, he went up to Mount Sinai to receive the Ten Commandments. When he didn’t return for so long (40 days and nights), the Israelites worried that he would never return. 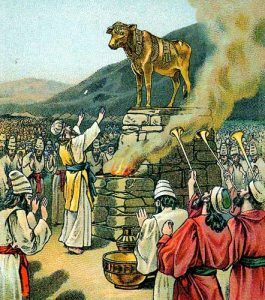 So, they made the Golden Calf. They built an altar for it, burnt offerings, and worshipped it. Except for the tribe of Levites. They refused to worship the calf. Upon Moses’s return God assigned the Levites special religious duties, for their faithfulness. 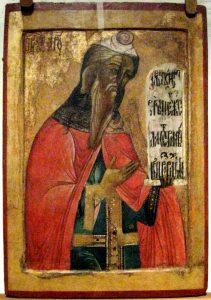 Aaron, the brother of Moses was anointed the High Priest. His descendants recieved a monopoly over priesthood, and they became the Cohanim (aka Kohanim). Dr Karl Skorecki, a Jewish Canadian physician originated the ‘Cohanim Hypothesis.’ He argued that if all Cohanim share a single ancestor, they should share the same set of DNA markers. Hence it should be possible to the roots of Cohanim to a common ancestor using DNA. 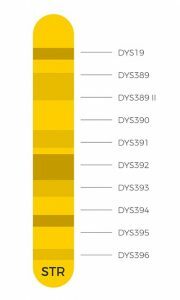 The first DNA study led by Dr. Skorecki looked at two STR markers on Y-DNA: YAP and DS19. They found that a specific STR marker signature (YAP–, DS19B) was more common in Jewish priests. The YAP–marker in particular was found in 98.5% the Cohanim. Both Ashkenazi (95%) and Sephardic (87%) Cohenmen shared this haplotype. Given that these two populations have been isolated for more than 1000 years, this mean the Cohanim line originated before the Jewish dispersal. Some Cohanim men have even made their mark on mainstream media. The musician Leonard Cohen once blessed his audience with a Cohanim prayer in Tele Aviv. Leonard Nemoy based Spock’s Vulcan salute on the Cohanim priestly blessing known as Kohanim hands. 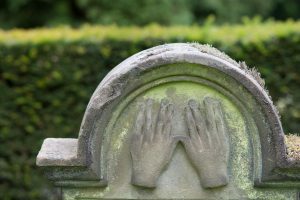 Previous articleDid you know descendants of Prince Branciforte Barresi refused to give DNA samples to authenticate his remains?